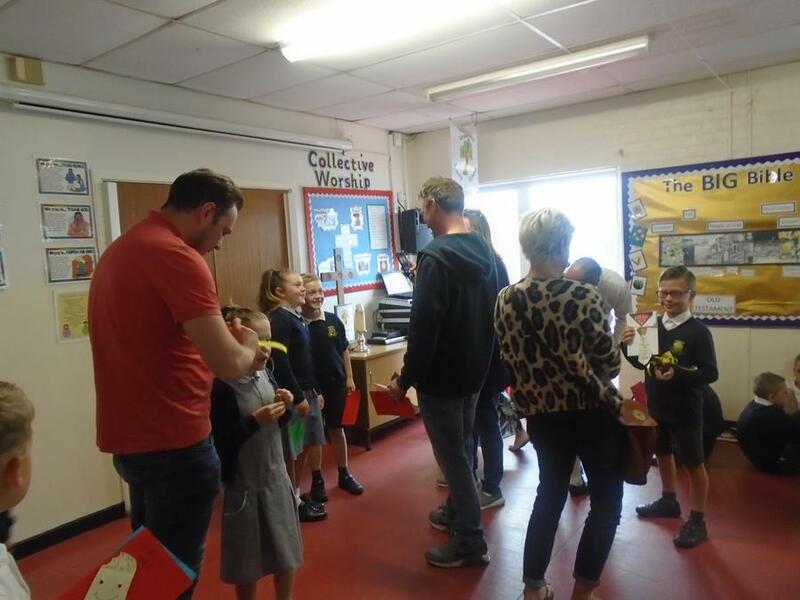 Elm and Willow Classes celebrate Father's Day! 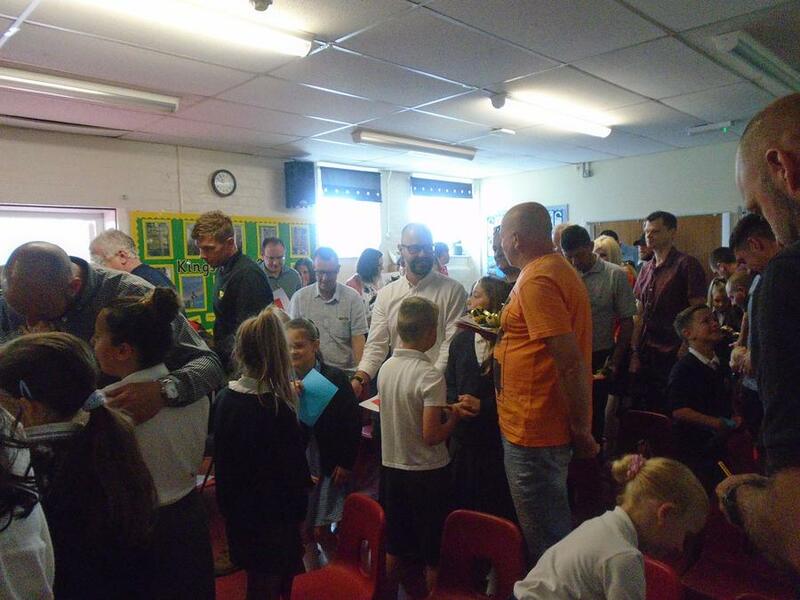 The children in Willow and Elm Classes led a lovely Father’s Day Service in school this morning. It was great to see so many of their dads and father-figures joining us. The children told us what was special about their dads and sang some great songs. The dad’s quiz proved very competitive once again! 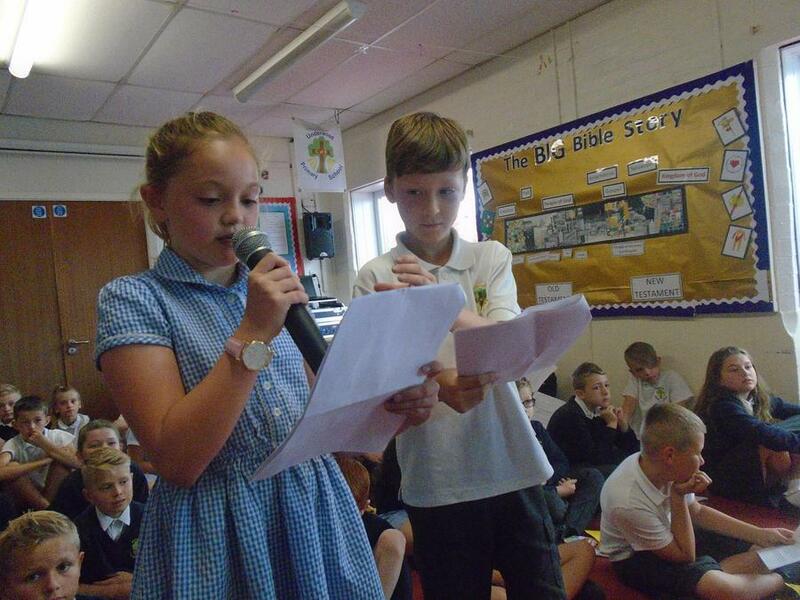 A big thank you to the children and staff for organising the assembly.